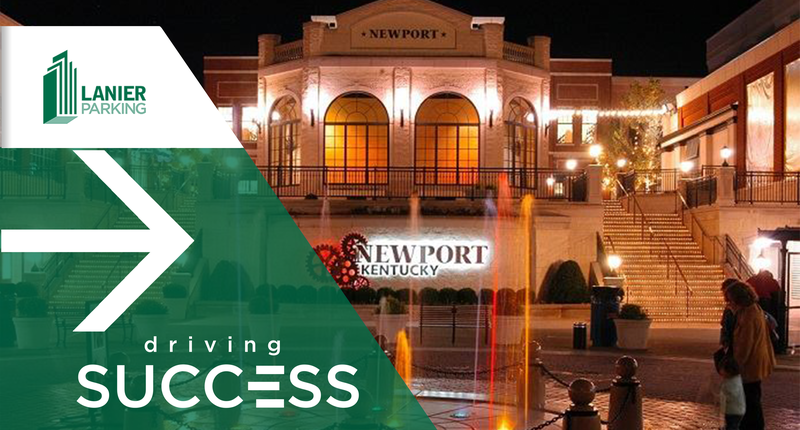 We are thrilled to announce our newest acquired location: Newport on the Levee. We are excited to work with North American Properties again to help deliver an exceptional customer experience at another one of their exceptional developments. Newport on the Levee is a mixed-use development right along the Ohio-Kentucky border. The location features dining, shopping, and several attractions, including the Newport Aquarium, AMC theatre, a bowling alley, and a nerf arena among others. With this operation, we will provide self-parking and valet services.